The best part of the holidays is indulging in decadent meals and spending valuable time with loved ones, whether that means playing family games or cozying up to a good movie. And like any year, 2016 comes with its own share of flicks you won’t want to miss this holiday season. Here are a few you’ll want to keep on your radar as the year comes to a close. 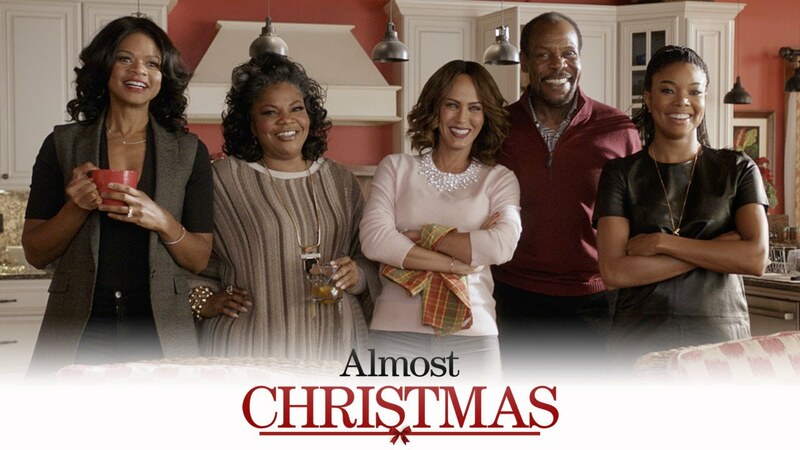 A fun, laughter-filled Christmas comedy, Almost Christmas is about a retired man who invites his four children home for the holidays after having lost the love of his life just the year prior. He hopes his children’s company will make the holiday complete, but finds that Christmas isn’t nearly as joyous as he’d hoped. His children are constantly at each other’s throats and their bickering is endless, making for an entertaining and stress-induced holiday season. If you’re looking to tucker in with a hilarious movie with just the right tinge of holiday spirit, you’ll want to make sure you carve some time out for Almost Christmas. You’ve probably seen the ads for this movie—and if you haven’t, words don’t do the trailer justice! Imagine work politics clashing with the most happening holiday party of the year. What do you have? Office Christmas Party! When a CEO threatens to close down the branch where her party-animal brother works, she knows no good will come out of it. But little does she expect he’ll go to extraordinary lengths to save his job and those of his coworkers. Starring Jennifer Aniston and Jason Bateman, this is sure to be a movie that leaves you rolling on the floor and feeling very much like you just crashed the best holiday bash of the year. Okay, so I lied. This one isn’t holiday related, but who can say no to a sweet Disney princess movie? And this one’s the first one about a Polynesian princess! Made by the same people who created “The Princess and the Frog,” “The Little Mermaid,” and “Aladdin,” Moana is a perfect pick if you’ve got little kids who’ll be home for Thanksgiving break, which is when this movie is scheduled to release. *All release dates are tentative and subject to change. Whatever it is you decide to do over the holidays and however you decide to celebrate or relax, we at VEU wish you a very happy, safe and peaceful holiday season! Next Post:How to Snag The Best Black Friday Deals–Every Time!